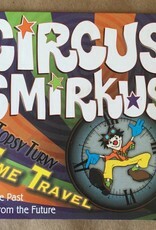 Circus Smirkus took a kaleidoscopic trip through time with the 25th Anniversary, 2012 Big Top Tour: Topsy Turvy Time Travel: A Blast from the Past & Fun from the Future! 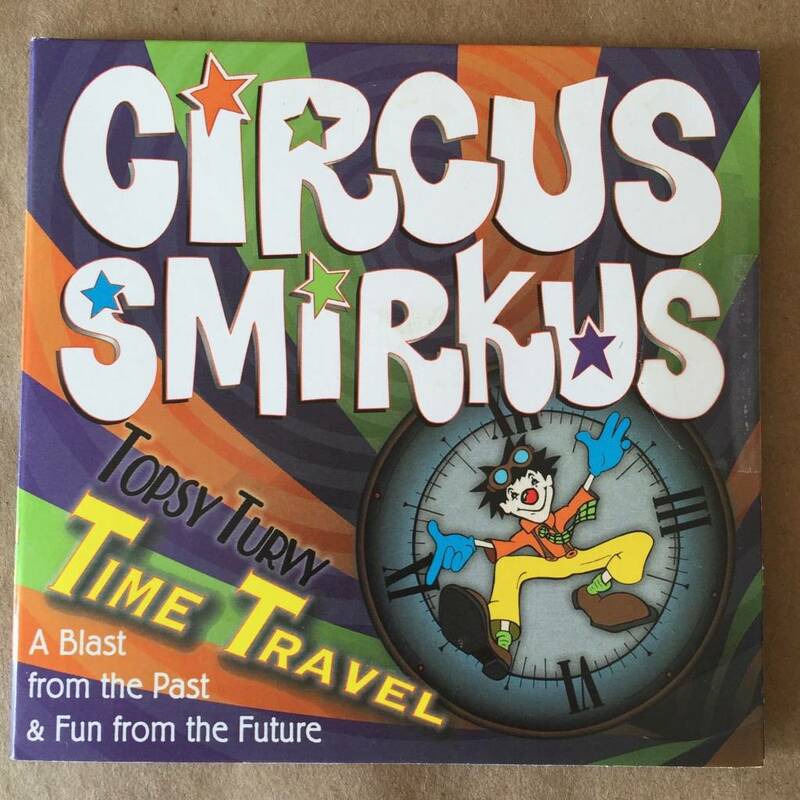 Hop aboard our circus-powered time machine for a tantalizing trip through time! Arc the ages with acrobats, soar centuries with aerialists, jump decades with jugglers, and discover playful, preposterous, pre-HYSTERIC clowns! Running Time: 101 minutes.